Congratulations to the Bourne House boys at King’s College School on raising £435 for their sponsored Christmas Cross Country run. That is an amazing amount and we really appreciate your efforts – thank you!!! 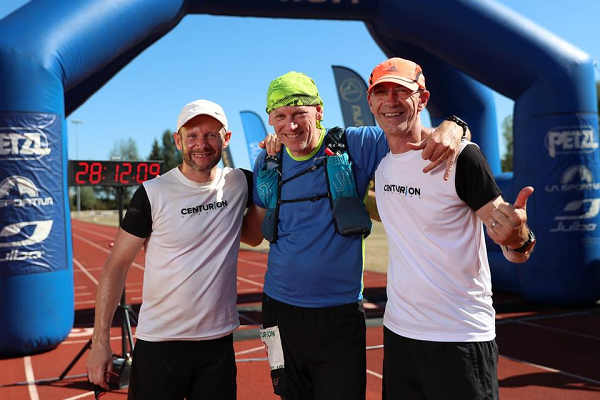 A remarkable achievement: 4 races, 250 miles, total run time 58hrs 26mins. Simon managed to raise £1,383.75 and HSBC matched the first £1,000. So the total is £2,383. Thank you to every for your support!!! 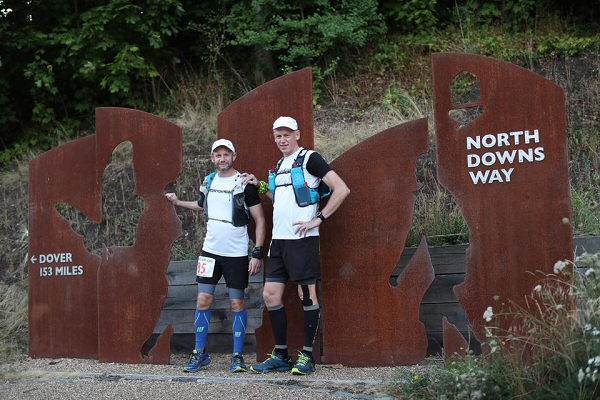 Congratulations Simon on completing the Centurion North Downs Way 100 over the weekend of Aug 4th/5th. A real test of endurance lasting over 28 hours in very brutal heat. Thank you so much for your amazing efforts in raising so much money for JSF. You know that the money you have raised has already made a difference. 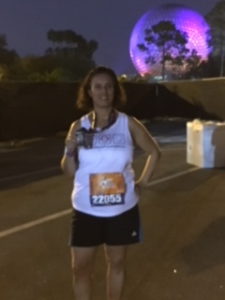 Good luck for the next run in September – a mere 5o miler!!! Please support Simon and together we can continue to make a huge difference to peoples’ lives!! 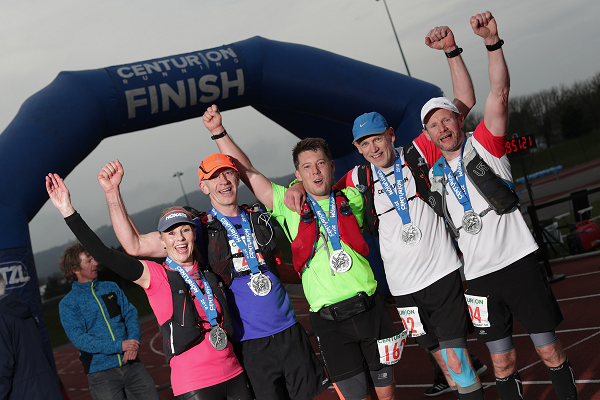 Congratulations Simon on completing the Centurion North Downs Way 50 mile run on May 19th. What a star you are for running for over 10 hours in the brutal heat and looking so good at the end of it! A real test of your endurance and dedication which we really appreciate! So now we wish Simon all the best for his next challenge which will be the Centurion North Downs Way 100 mile run on Aug 4th/5th. The money Simon has raised so far has gone towards funding an EyeGaze system for Craig – an 18 year old who has severe motor and sensory skills impairments. Now we desperately need more funds to pay for an EyeGaze system to help open up the world of communication for 7 year old Eliza who has several complex disabilities and is completely non-verbal. So please support Simon and together we can continue to make a difference!! 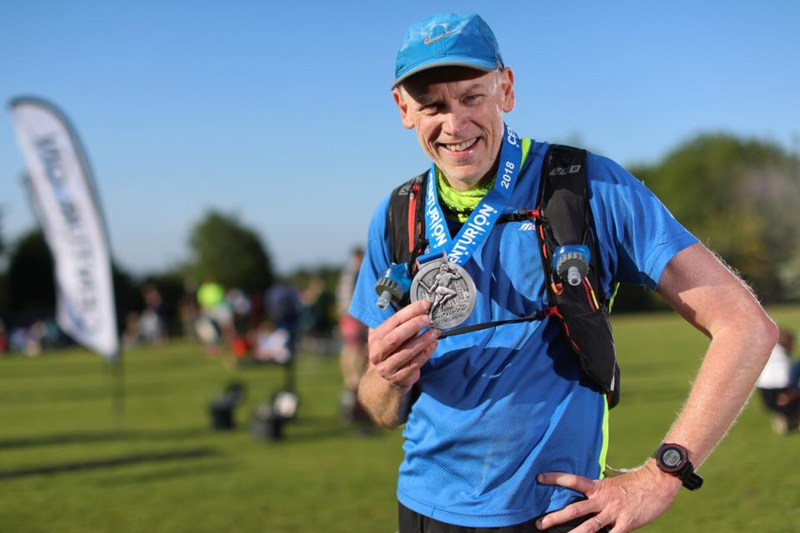 Simon completed the Centurion South Downs Way 50 in 9 hours and 50 minutes. What an amazing achievement!!! Thank you so much for your heroic efforts so far…. and recover well for the North Downs Way 50 on May 19th. We are very honoured and delighted that Simon has decided to use this epic challenge to raise funds for JSF. During the course of 2018 and beyond, Simon plans to complete FIVE running events, covering a distance of just over 250 miles!!! This is quite an undertaking and we wish Simon a lot of luck and hope that he can remain injury free!! 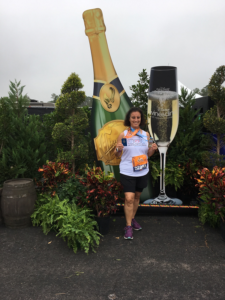 Congratulations Usha – 2 down, 2 to go!!! 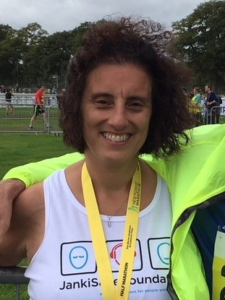 Congratulations to Usha on completing the New Forest Half Marathon and the Great South Run. The first 2 events of her “crazy” 4 event challenge. 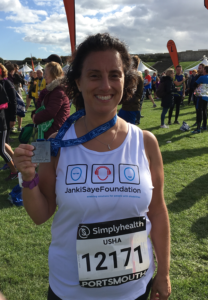 We wish Usha all the very best of luck for events 3 and 4 urge you to sponsor her so that she can raise much needed funds for JSF. We need the funds now to help 18 year Craig who has a number of disabilities, both physical and sensory, which means that he requires a wheelchair and depends on 24 hour support. Craig needs an EyeGaze device with specialist software which will help him interact with his care team, enabling him to communicate his choices. It would also vastly improve his quality of life by providing him with stimulating and enjoyable learning activities. Enormous thanks and appreciation to our runners for raising £1,300 for JSF. Congratulations Robbie Anderson for your fundraising efforts and for crossing the finishing line Just So Fast!! Sadly Patrice Fanals did not make it to the starting line due to a home emergency. But he put in the training and raised lots of money which is very much appreciated and, of course, will make a huge difference. Thank you so much Robbie and Patrice – you are stars!! !